There are many occasions in our lives when we need to purchase a gift for someone. Some people are happy to buy gifts and find it easy, whereas others have a really hard time choosing something suitable. Over the course of my life, I realized that gifts are very personal and heart warming items that shine some happiness into a person’s day. So the question is, how do you buy the perfect gift? Of course, you need to consider your budget but you can always find something right at any price. You need to be creative. These days, people are happy to give out gift vouchers. It’s the lazy way out. Once you’ve reached that point in your decision making, stop. You are not giving it enough thought or effort. Yes, it’s great when you’re gifting a colleague at work or someone who’s not important in your life, but best gifts are personal. You can save time with gift vouchers but they will be forgotten as soon as they are used. Why? Because you didn’t choose that gift. Think of the children in your life. Would they appreciate gift vouchers? Probably. But you’ll end up driving them over to the shop and waiting for only God knows how long for them to make a decision. Whereas you could have saved yourself all this wasted time if you just listened. Also, you know all those toys they saw? They wouldn’t miss them if they never saw them. Listening to a person and knowing what they want and need is the key to a great present. The best gifts are those which cover a person’s needs. Now if your husband/wife needs socks, by all means, buy them some just don’t consider socks to be their birthday present. This type of gift says, “I thought of you and went out of my way to get you this because I know you need it.” Still valid and sweet. Knowing a person’s passion and hobbies help a lot. When a colleague at work comes with a new set of earrings every week, you pick up on their passion (or at least liking of) earrings. Now would it be redundant to get her some earrings. It depends. That’s when you should investigate a bit further. With birthdays, people usually start to look for hints a month in advance. Wrong. It’s too late and the person will know you’re investigating. You should be thinking of the present in advance. An element of surprise is a great addition to the gift. Conventional or traditional gifts are sometimes accepted and at other times they are not. In the beginning of your relationship, a box of chocolates and a dozen roses are a great gift. Years into your marriage, your wife probably expects more because you know her and this is also the lazy way out. Deeper relationships require deeper thought. So let’s recap and continue. 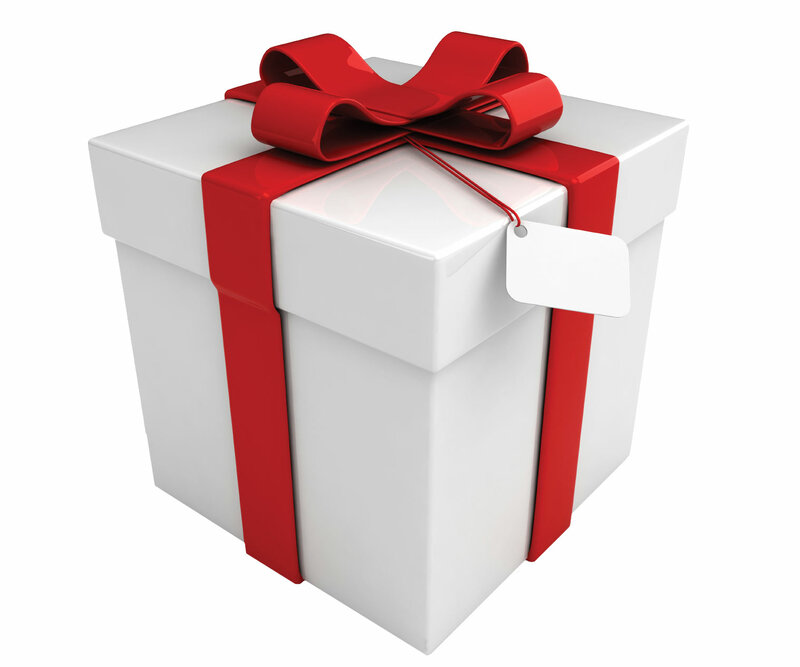 1- Gifts should be personal, well thought of, creative, and satisfies a need or want. 3- Investigate in advance. Do your homework when looking for ideas and don’t blow your cover. 6- More serious relationships require deeper thought. Traditional gifts are alright for a certain time only. When they say it’s the thought that counts when it comes to gifts, it really is the THOUGHT that counts. When a person knows you well enough to buy you a present that blows you away, hold onto that person. People who don’t put an effort need to be reminded that gifts rekindle relationships and shine through our days. Don’t forget to have the gift wrapped and don’t forget to write something meaningful in a card. Memories stay true when accompanied by words. Surprise someone you love, buy them something thoughtful.